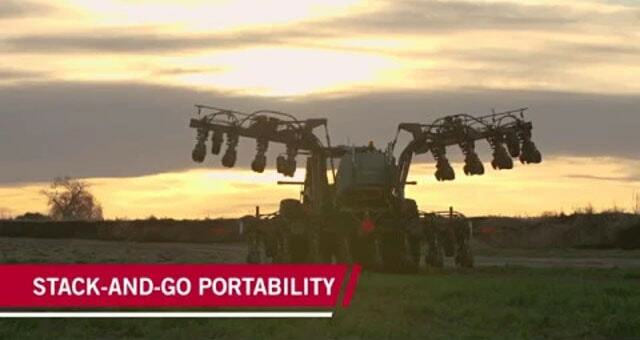 Explore the newest farming products and innovations by Case IH. 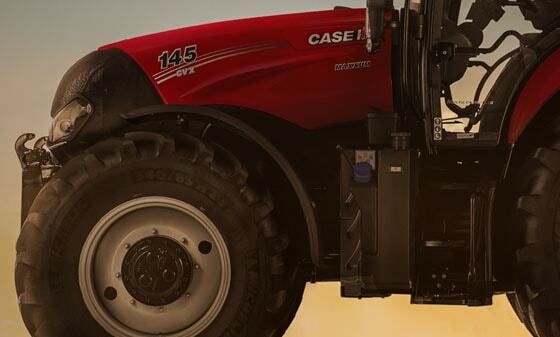 Case IH Windrowers offer the ultimate in performance and operator comfort. Make the Most of Every Plant's Potential all season, every season. 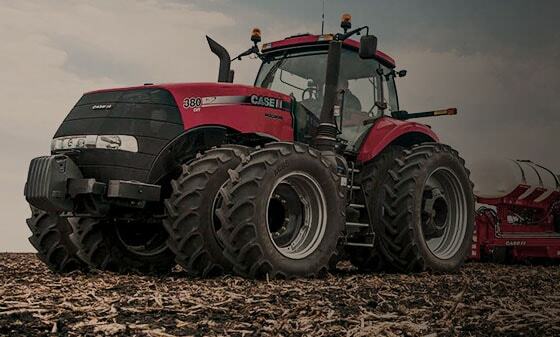 In the market for a new or used Case IH Tractor? Perhaps you're in need of a used combine. Dillon Tractor & Implement is your one stop for all your new and used agricultural equipment needs. Dillon Tractor & Implement is the Case IH and Kubota dealer serving Dillon South Carolina with Quality new and used tractors, combines, peanut equipment, planters and tillage equipment. Whether it’s the 4WD STX series Steiger or the MX Series Magnum, we will meet your needs at an affordable price. Search our Used Equipment to find the greatest deals on quality items that can be put to work for you. Our product offerings include Case IH Farm Equipment, Kubota equipment, Great Plains, Rhino, Woods, Monosem Planters, Hardee, Land Pride, Unverferth and KMC. Dillon Tractor and Equipment can provide for your equipment needs! Dillon Tractor and Implement, proudly serves Dillon county and the surrounding communities of Floydale, Fork, Hamer, Kemper, Lake View, Latta, Little Rock and Minturn from our Dillon, South Carolina location. We have customers from Robeson, Scotland, Columbus, Hoke, and Cumberland North Carolina. 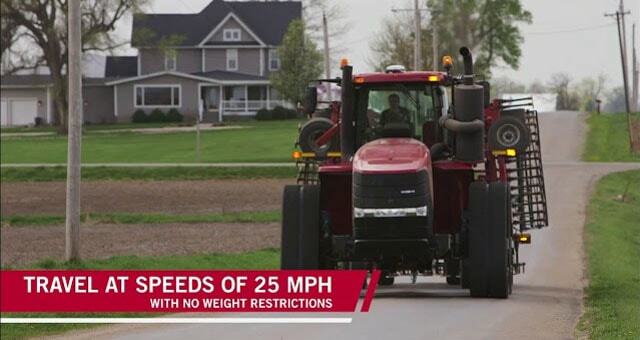 ​Steiger® and Magnum™ Rowtrac™ series tractors now feature an improved track design for high-speed roading — capable of up to 25 mph — for tracks of all widths with no mechanical speed limitation. Plus, a new 21-inch configuration provides the only narrow-row track option available in the industry. Since 1923, Farmall® series tractors have delivered high-efficiency farming for operations of all sizes. 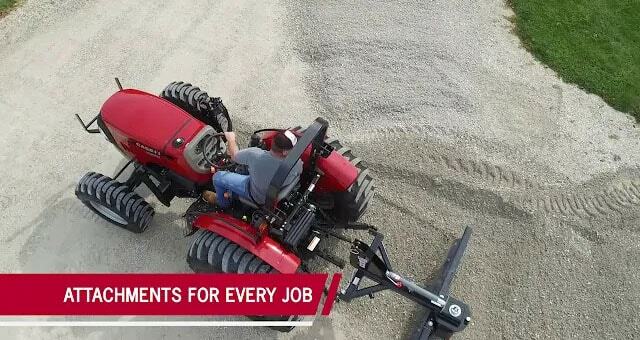 Today’s Farmall tractors from Case IH offer flexible versatility and attachments for every job, and new cab options offer increased comfort for long days. 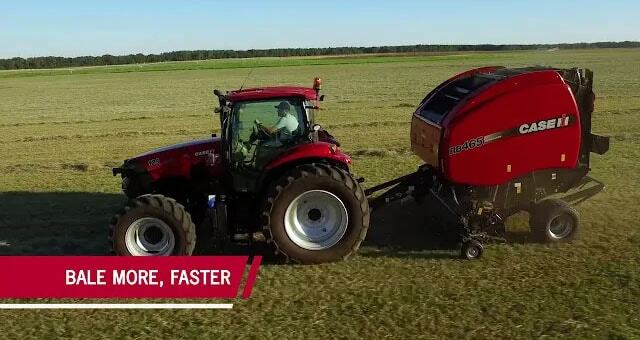 Whether you are baling hay, cornstalks, silage or anything else, you can depend on Case IH balers to build high-quality bales more efficiently than ever. Expanding the 2000 series lineup, the new 2130 Early Riser planter adds wide row spacing of 30-, 36-, 38- or 40-inch with new convenient bulk-fill and fertilizer options for accurate, high-speed planting. This new model enhances productivity for specialty operations, such as high-tech strip-till and furrow irrigation operations, and for specialty crops, including cotton, sugar beets peanuts and dry edible beans.